While a lot of crap went down during civil wars, a lot of good happened as well... a defining moment in our history, allowing precedents to be set that rewrite how we view things. 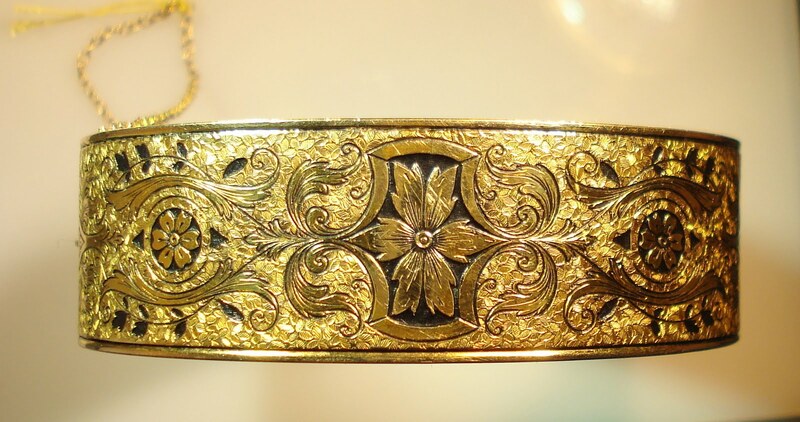 This gold bracelet was made in the times of the civil war, and the pattern is distinctive. 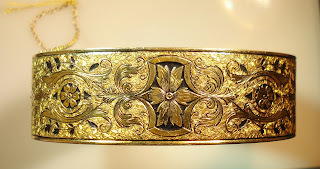 Of course, you probably can't get this bracelet specifically, but the pattern and coloring should give you a direction you could go in to flash the flavor. 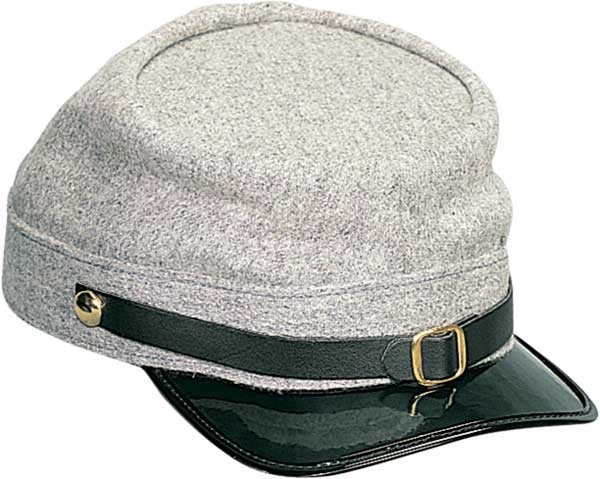 At armyuniverse.com, you can get this kepi hat for $12.95. It is the signature hat of the American Civil War, but you can top any outfit with this to give it a unique look. You can get it like this, or in blue, or all black, depending on your idiosyncratic attitude. 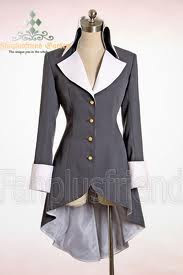 Put it over jeans or leggings, and get some great boots to go with it, and you've got a great outfit! Yes, these are great to get your civil style on, but who said there was only one civil war? 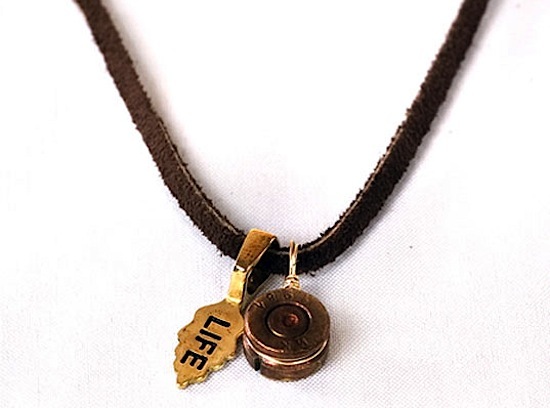 joshspear.com has these akawel'le necklaces, which prove that point. Akawel'le translates to "also known as love", and they are made from spent casings from the Liberian civil war that are upcycled into necklaces with the inspirational "LIFE" bead. Made by a 17-year-old refugee, they support a good cause. Actually, if you like the work of Angelina Jolie, she supports this girl's company, I found out. So, whatever you decide to wear, let your style show your appreciation for whatever you support or love. Oh, and this? This cartoon doesn't show appreciation of the Civil War. While I don't consider myself a fashionista, I do enjoy fashion, accessories and interesting things. Soul Staples are the items that not only are fashionable, but express inner attitude and personality.